During the past years, Virtual Sports has grown into a large vertical and many operators are including the option in the portfolio for Virtual Sport enthusiast. The main reason is that virtual sports matches are significantly condensed versions of an actual sporting event. Thus, they are completed within minutes, providing near-instant results and payouts. Not to mention that virtual sports can be delivered via omni-channel across all platforms, channels, and devices through a single account and wallet. 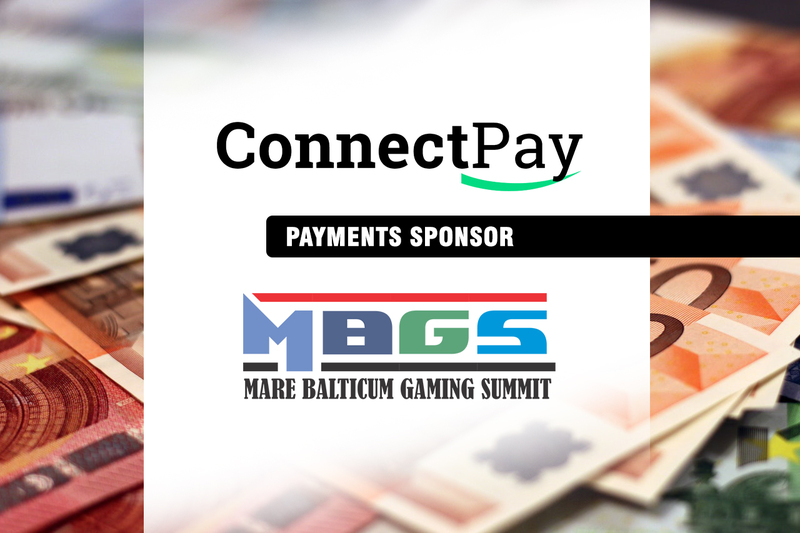 The evolution of Virtual Sports and what it offers for operators has been added to the topics of the “Gambling Industry in 2020” panel discussion and the vertical will be analyzed from several angles at the second edition of MARE BALTICUM Gaming Summit. One of the angles will be presented by Robert Toth, Key Account Manager at Global Bet, who will join Zlatan Omerspahić (Data Protection and Compliance Lawyer at NSoft), Joakim Renman (Chief Commercial Officer – Scout Gaming Group), and last but not least Lyubomira Petrova (Chief Marketing Officer at UltraPlay) for an lively panel discussion moderated by Jaka Repanšek (Media and Gaming Expert). 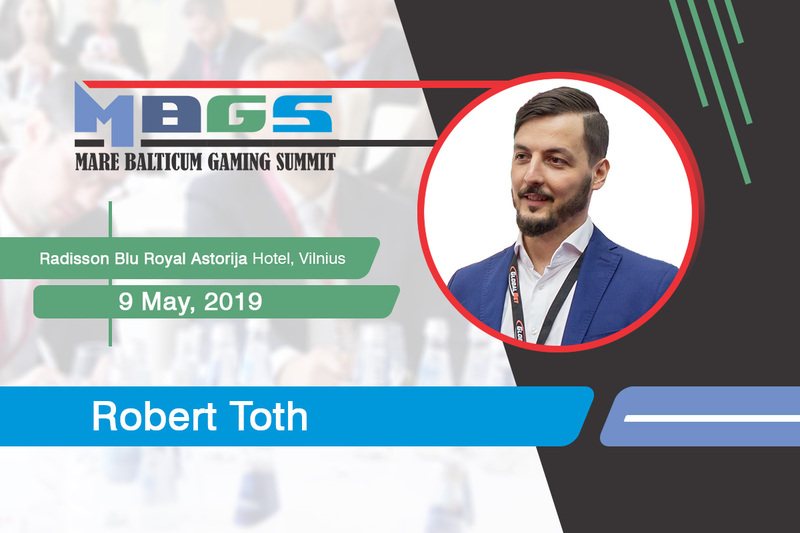 Robert Toth started in the iGaming industry more than 10 years ago. He joined Global Bet in 2012, where he was responsible for high profile customer accounts, during a period of considerable business growth. Currently, he is managing the company’s various aspects of business development, project coordination, and account management. 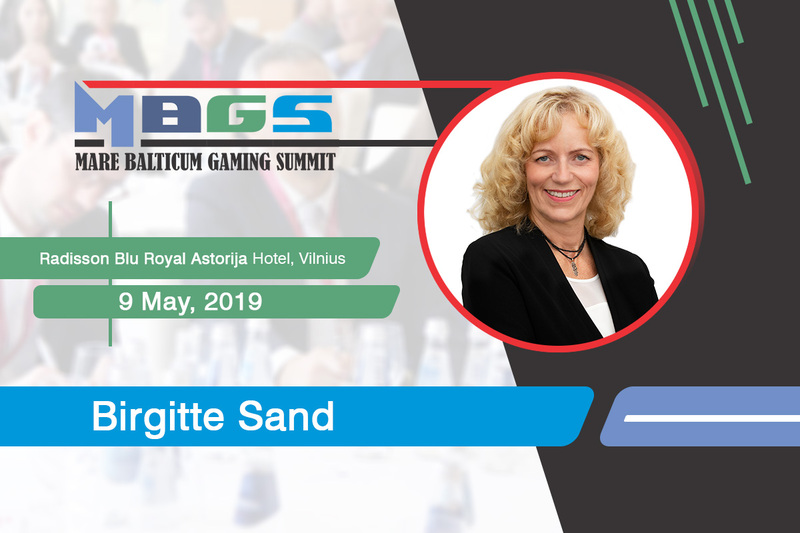 He has extensive knowledge of the inner workings of the gaming industry and his exceptional interpersonal skills enabled him to bring together his business experience from across all continents. 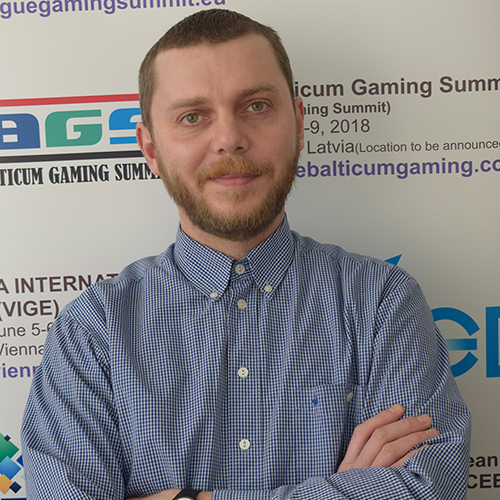 As one of the pioneers in virtual gaming development, he is one of the few people in the industry with sufficient in-depth know-how regarding virtual sports-related matters. 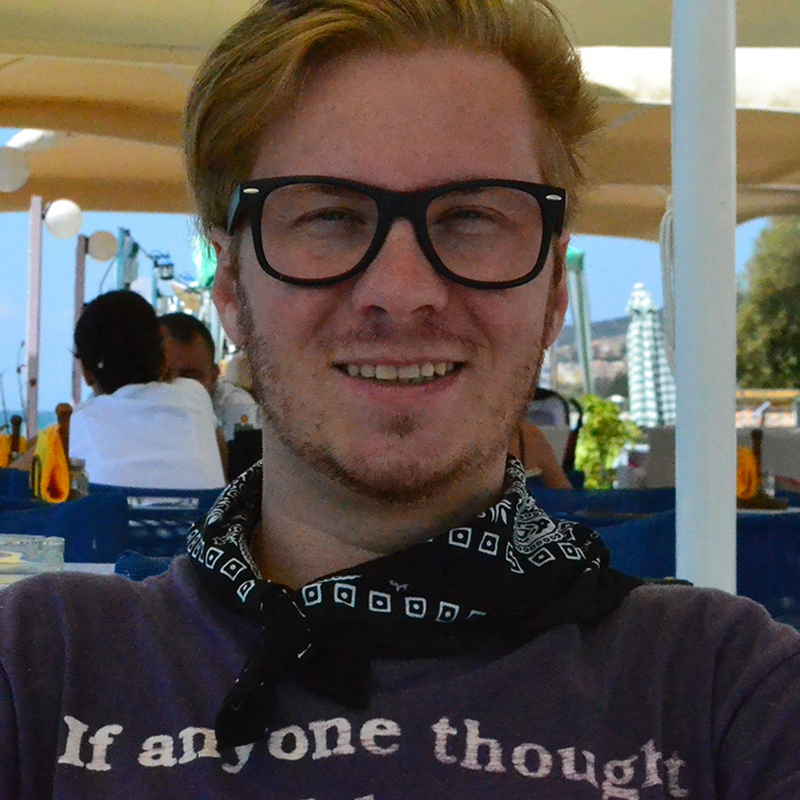 The company he works for, Global Bet, is the biggest independent provider for virtual sports, with an in-house team of expert developers and award-winning 3d artists. With customers on all continents, Global Bet provides a fully customized Virtual Sports portfolio of more than 15 sports and number games. Global Bet offers a broad portfolio of games, including everything from Football and Tennis to Basketball, Horse and Greyhound races. Advanced 3D visualization and a complex AI allow them to generate stunning effects that keep players glued to the screen on websites, in retail channels and on mobile devices. Global Bet’s system is designed for easy integration and administration, with various customization options and live commentaries available. This Virtual Sports platform is the most advanced product of its kind in the world. 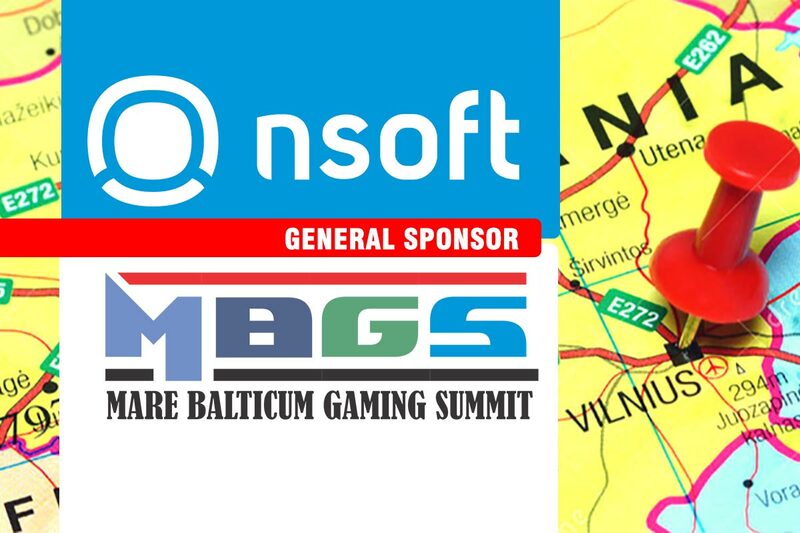 Don’t miss out on this exciting opportunity to meet the leaders of the gambling industry at MARE BALTICUM Gaming Summit, which will take place on the 9th of May at Radisson Blu Royal Astorija Hotel.